Bring your family to our family in our new updated gallery where you will find the same excellent care that the Wayland, Weston, Natick, Wellesley, Lincoln, Sudbury and Waltham communities have for over 35 years. Weston Optical thrives on a reputation for the highest level of customer satisfaction, due to their attention to detail in every aspect of their business. 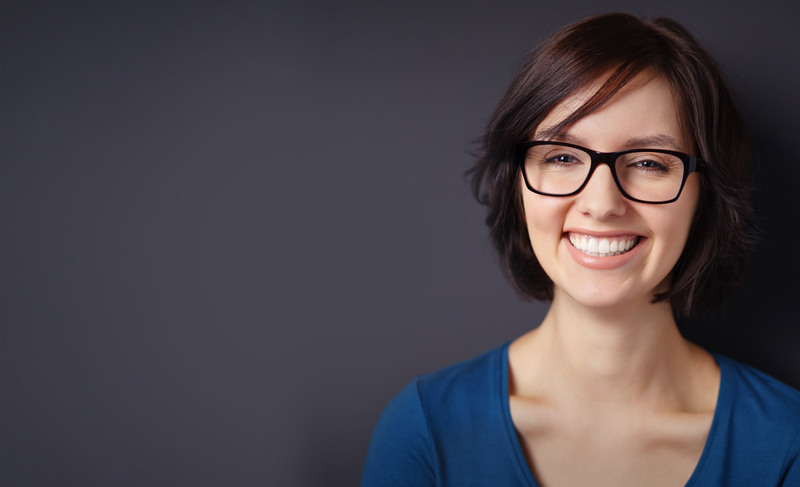 This starts with a personal, one-on-one consultation & fitting, continuing with state-of-the-art lenses and frames, as well as expert craftsmanship; and finally, supplying the clientele with the quality and attention they want and deserve. 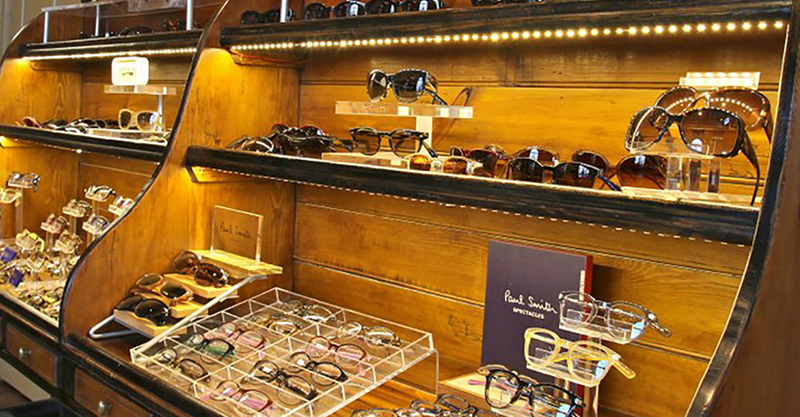 Weston Optical was founded in Weston Center in 1975 by the young Mr. Russell Goldstein. After a few years, the opportunity arose to relocate to the town of Wayland, where he and his family grew their loyal clientele and business for over 30 years. Today, the Goldstein family & Weston Optical team are celebrating their latest milestone: purchasing their own building and moving into their completely renovated, upscale new home! Some Optical Brands Available at our Practice!